We made it through Thanksgiving, and now the happy frenzy of Christmas activity is coming right at us. 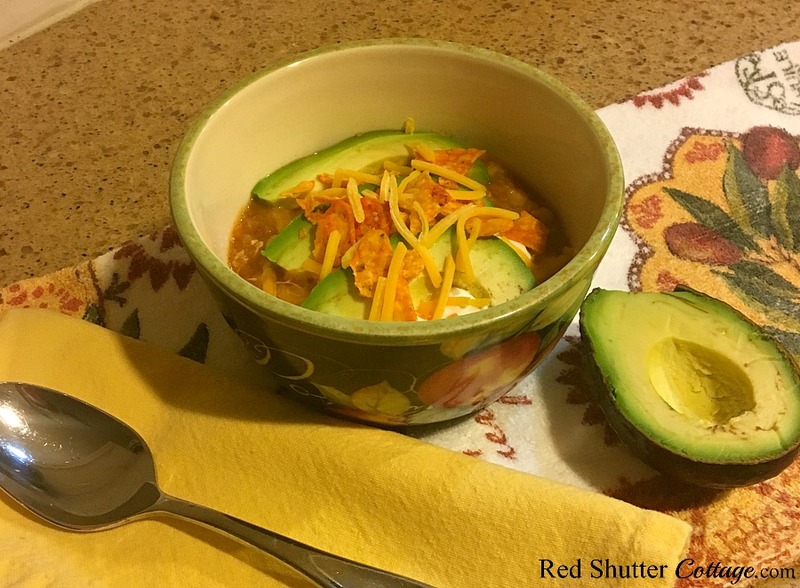 When you are trying to pull dinner together, and it just feels like one more chore, consider trying this recipe for easy and delicious Chicken Tortilla soup. On those nights when I am out late Christmas shopping, or trying to finish decorating, or I just can’t seem to pull myself away from a Christmas movie marathon, this is my go-to soup. 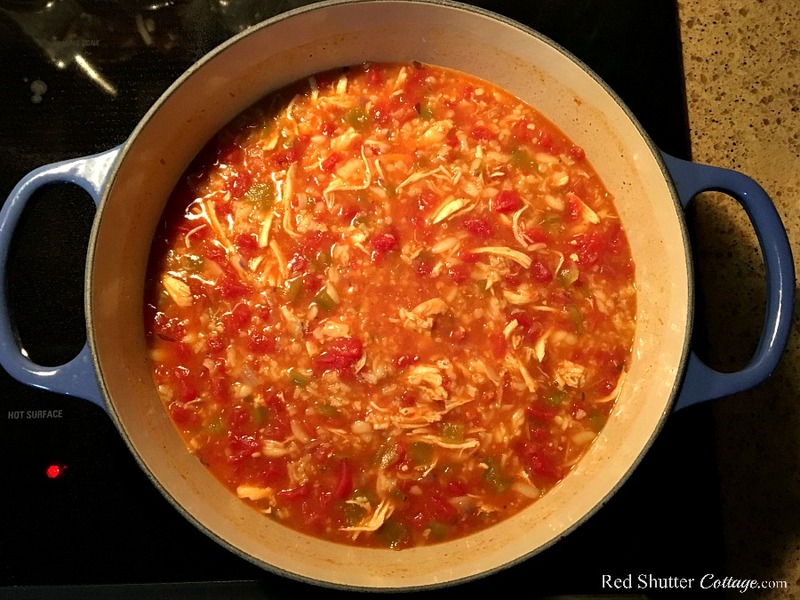 This is a very simple recipe, especially because I already have chopped onions in the freezer (read about that here), and shredded chicken that I cooked in my crockpot (read about that here). It is literally a matter of getting out the soup pot, opening some cans, and warming everything up on the stove. 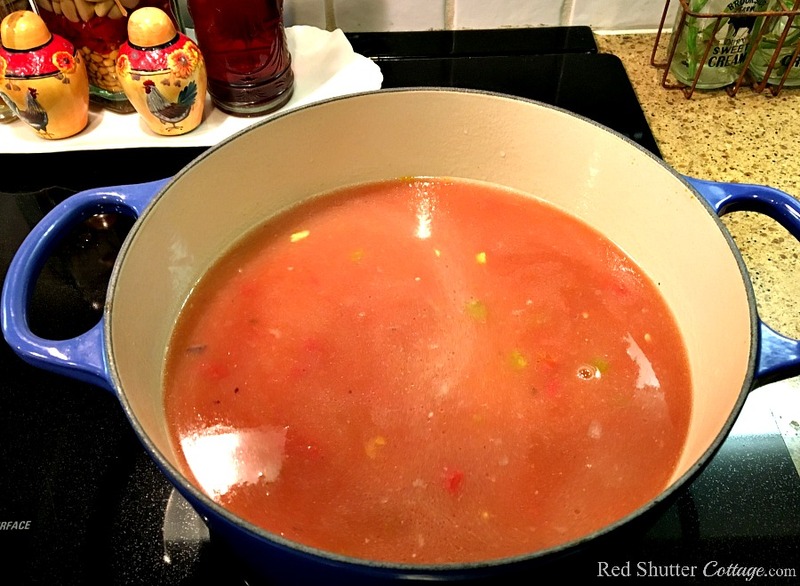 I start with sautéing the onions and garlic in a little bit of olive oil, and when they start to brown, I add a can of diced green chiles (mild), and one or two cans of diced tomatoes. When those are warmed up, I add 6 cups of chicken broth, and slowly bring it to a boil. When the chicken broth starts to boil, I add the box of Mexican and the seasonings. If I am using raw chicken, I add it at the same time as the rice. If I am using cooked chicken, I add it after the rice has cooked. The soup is delicious using the steps above. But this recipe is so forgiving and flexible, it’s easy to add additional ingredients such as a can of corn, black beans, a can of enchilada sauce, a package of chili seasoning, a tablespoon of cumin, cilantro, or even a tablespoon or two of lime juice. This recipe actually yields at least 8-10 servings. And because we find that it will thicken up while in the refrigerator, we will often add a can or so of chicken broth, which extends it even more. I serve this soup year-round. It’s not a heavy soup, so it tastes great in the summer. And for winter, it’s just a big ole bowl of comfort soup! Serve it with any combination of toppings: sour cream, shredded cheese, crumbled tortilla chips, or sliced avocado. 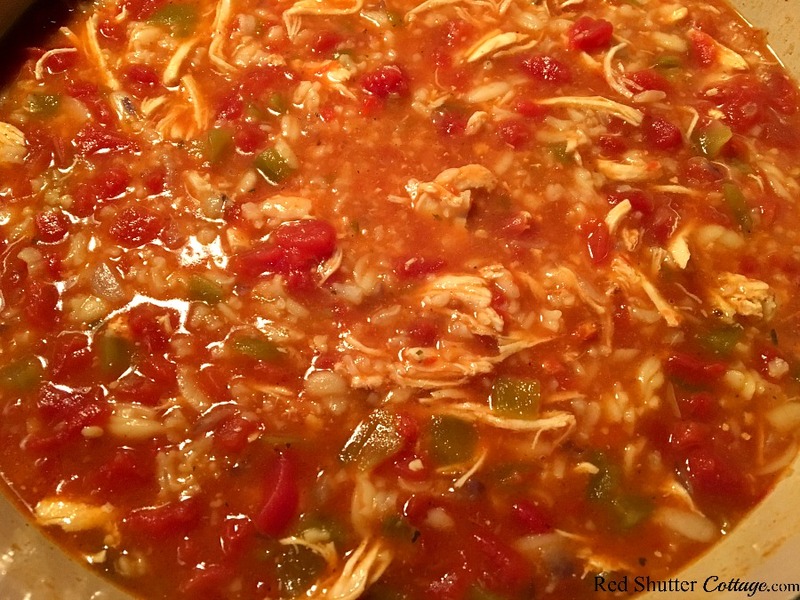 This is an easy and delicious recipe for Chicken Tortilla soup It makes enough for a few servings, with enough leftovers that you can freeze them. Add the onions and garlic; sauce until browned. Add the can of tomatoes and the can of diced green chiles. When they have been warmed, add the chicken stock. Turn the burner heat up slightly and cover the pot. Watch closely and wait for the chicken broth to come to a boil. Add the box of rice seasoning and the rice. Allow to cook for 20 minutes. Add the cooked, shredded chicken; turn the heat down to low. Cover and let soup cook on low 1 hour, stirring occasionally. If you are using raw chicken, cut 2-3 breasts into small, bite-sized pieces. Add the chicken at the same time as you add the rice. I will sometimes use two cans of 14.5 ounce diced tomatoes. 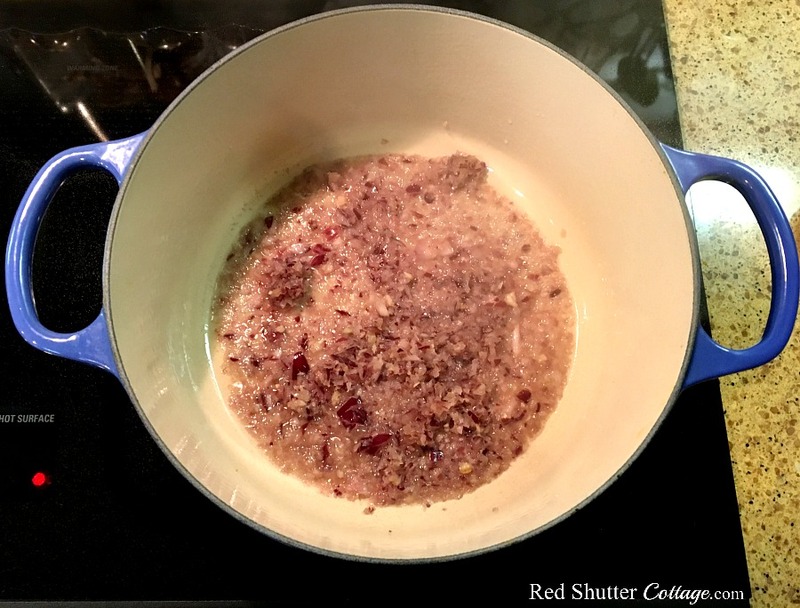 You can also add additional seasonings; a bay leaf, 2-3 teaspoons of cumin; 1-2 tablespoons of chili powder. After the first serving, you will notice that the soup has thickened. 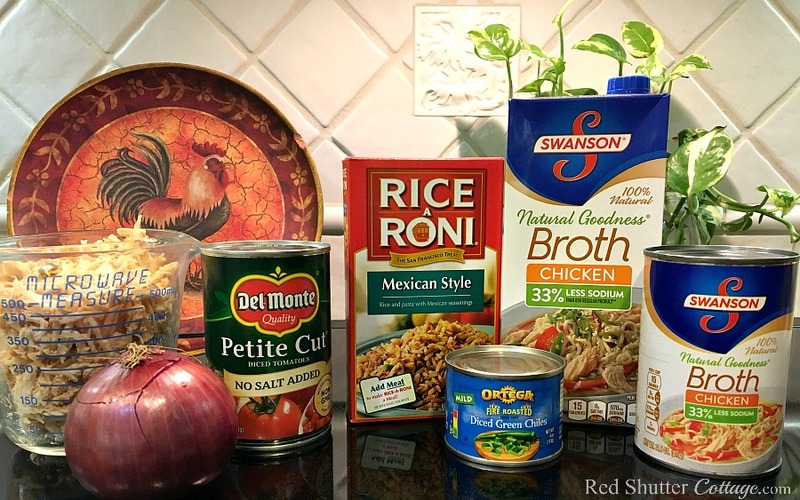 Add an additional ½ can or full can of chicken broth. I also use the low-sodium versions of the diced tomatoes and chicken stock. Believe me – yummy is the word! Plus it’s so quick and easy. 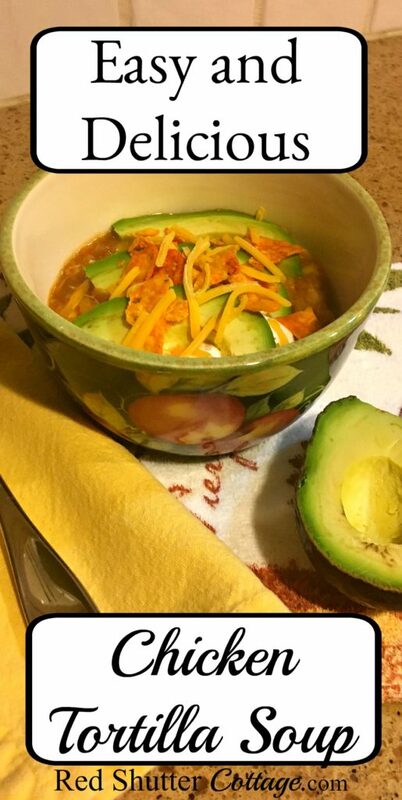 This is great – a new spin on my favorite soup! Thank you Natalie! This one of those types of receipes that everyone has their own spin on. There are so many different ways to make it. 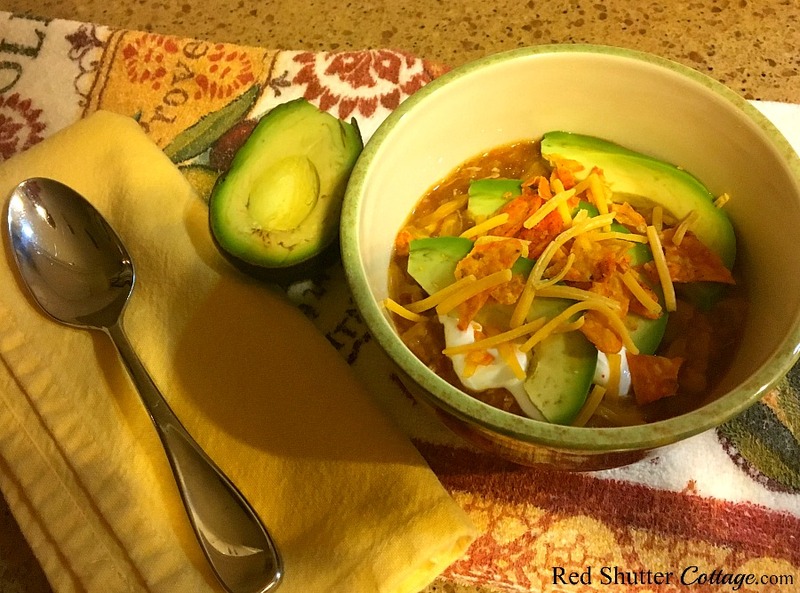 Chicken Tortilla soup is like Chili – everyone has their own spin, which is what makes it so fun to try different versions. And yes, soup is the best “go-to” this time of the year. It’s warm, filling, pretty easy to make, and you can double it and freeze it for later. Thank you for stopping by, Leanna! Amber – I am so glad I inspired to try something new. It’s very easy, not very much work at all! 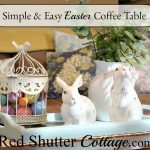 Please let me know how it comes out for you! Thank you for stopping by!